Seek Outside is passionate about the outdoors, wild places and the experiences they provide. We exist to improve the all season backcountry experience, and to help protect and conserve the wild places we love through bringing together disparate user groups, issue awareness, gear donations and good old elbow grease. 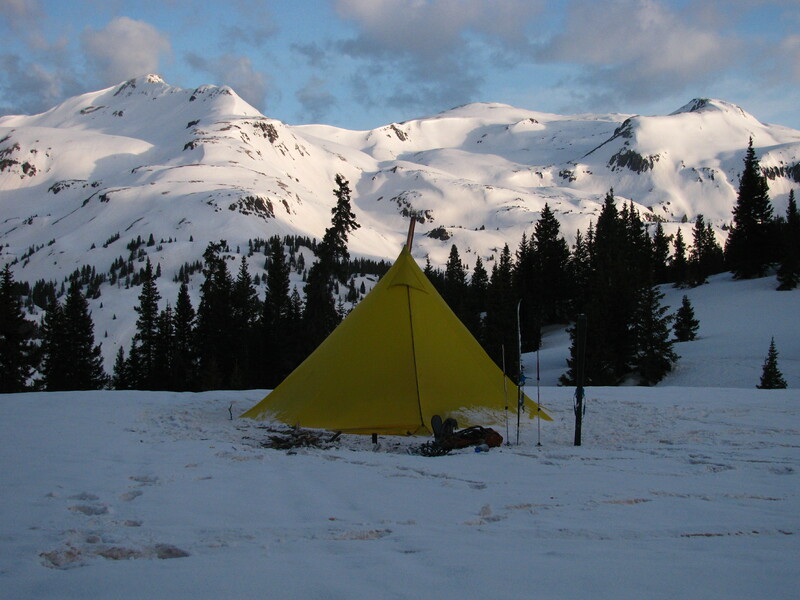 We design and manufacture our performance built backcountry products in western Colorado U.S.A. Our direct connection to the customer ensures we provide expert customer service, advice, and support for the lifecycle of our products. Our customers have direct access to the people that build, design and support our products. 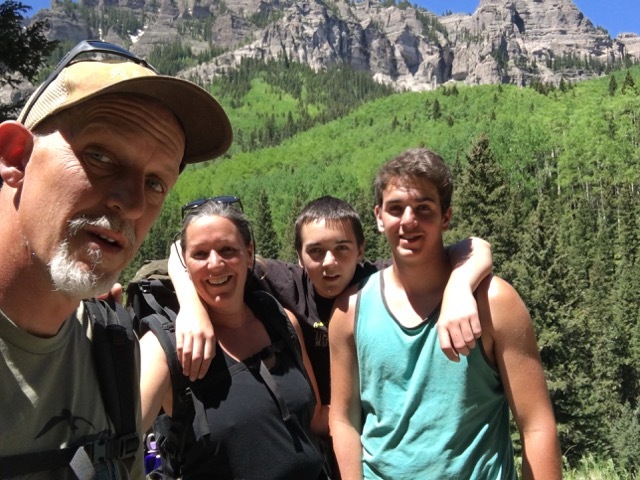 We view our customers as being a part of the Seek Outside family. 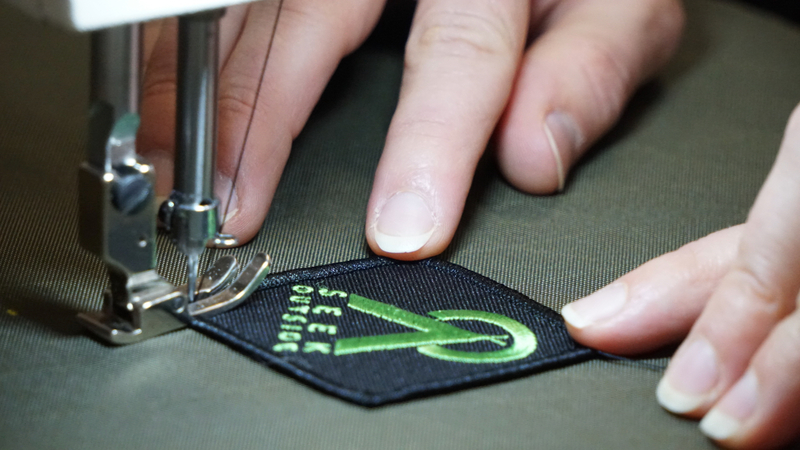 We encourage our support teams to be straight shooters and emphasize the personal touch, from the label on the gear that tells you who sewed the product or who inspected to the person shipping the order. Our passion for big adventures in wild places is why we proudly support groups that teach, mentor and protect these special places. We are proud to bridge the gap to unite disparate user groups to promote good stewardship and conservation of wild places. We are proud of our achievements in conservation, having won the Larry Fisher Award for our commitment to conservation https://www.backcountryhunters.org/sportsmen_honored_at_rendezvous. Through the years, we have supported many grassroots conservation causes such as A Year in The Wilderness . 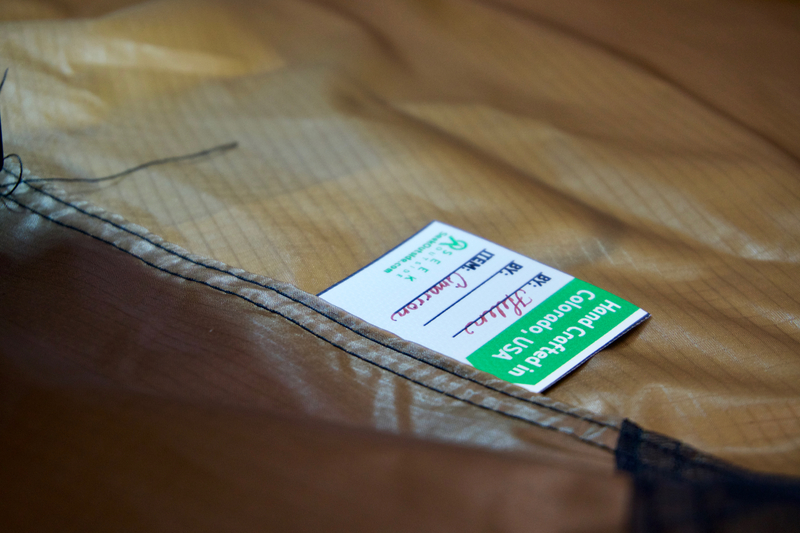 In other words, Think Big, Seek Outside has you covered not just in providing all season backcountry performance gear, but in protecting the interest of the sportsman and the recreational adventurer. Seek Outside started around 2009. 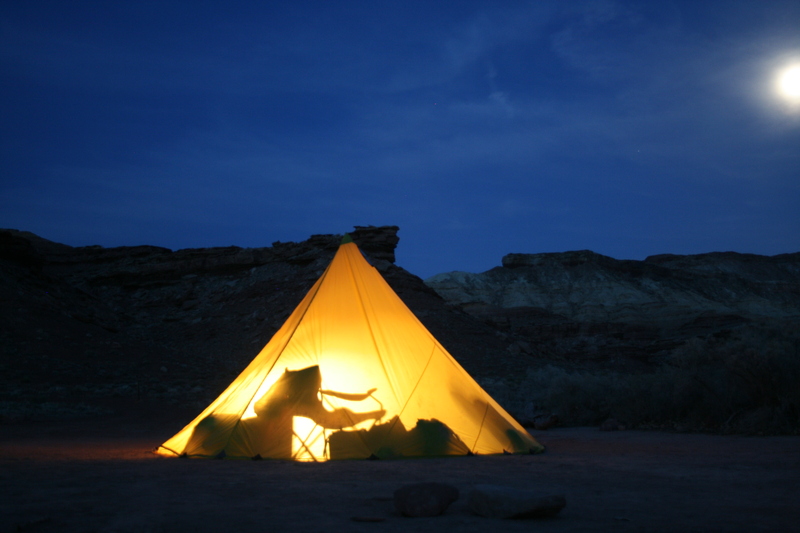 Our initial desire was to make larger and lighter tents for our family adventures as well as making something for shoulder season Elk hunting in the Rocky Mountains. In the early years we learned a lot !! We learned how difficult it was to manage your own manufacturing. We dedicated ourselves to continuous improvement in our tents ... and to providing excellent excellent support to the customer. Early on, we really did not know a thing about marketing. Even today, we still feel our best marketing is compelling products and great service and staying true to our core. However, what we learned early on was that the "real value" was in making products that performed in the field, and had the durability to be "Built For Life". What we learned in the early years, has really developed us to the brand we are. It has helped re-inforce our values. Today we have branched out from our humble start. 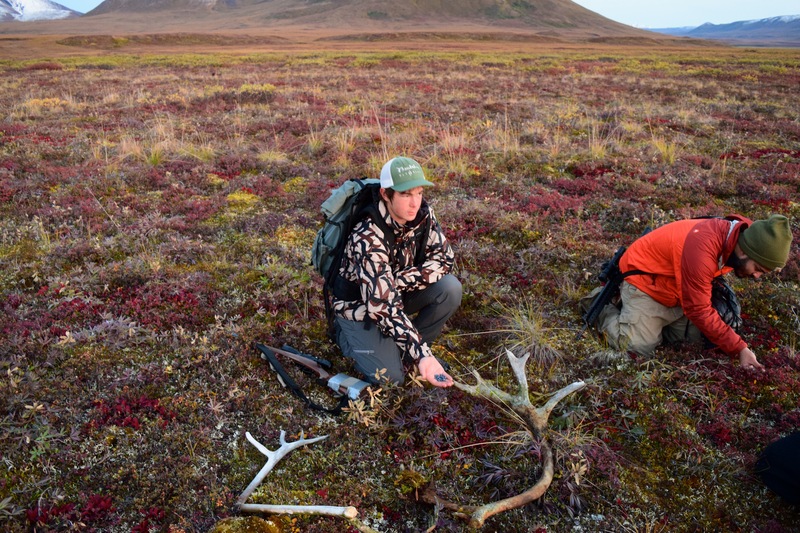 We employ a strong staff of people whose experiences range from a life of sewing product production to rock climbers, bike packers, hunters, and ex military all with a shared passion for the outdoors. We love our teammates. We now provide Seek Outside products all over the world. In fact, we export a fair amount of our products. This has brought us to be the brand we are today. We firmly know our identity. We know we did not choose the easy path, but we chose the most rewarding.